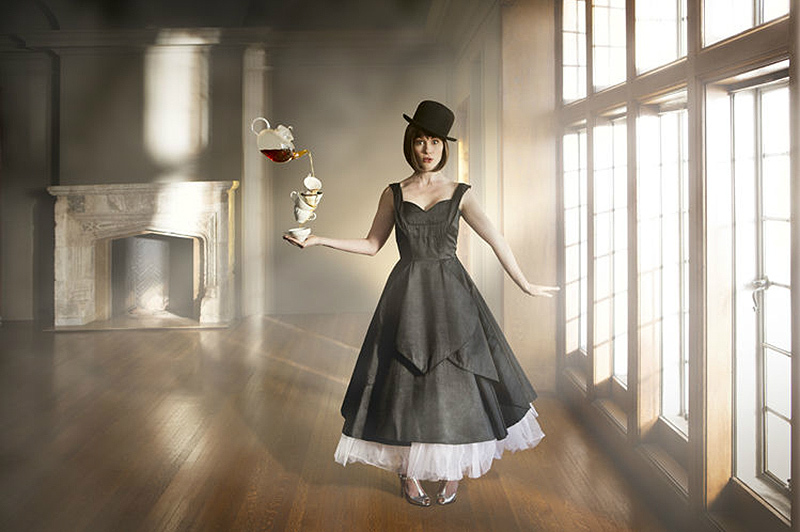 If It's Hip, It's Here (Archives): A Look At Starbuck's First Tazo Tea Store And The Cade Martin Photos To Promote It. 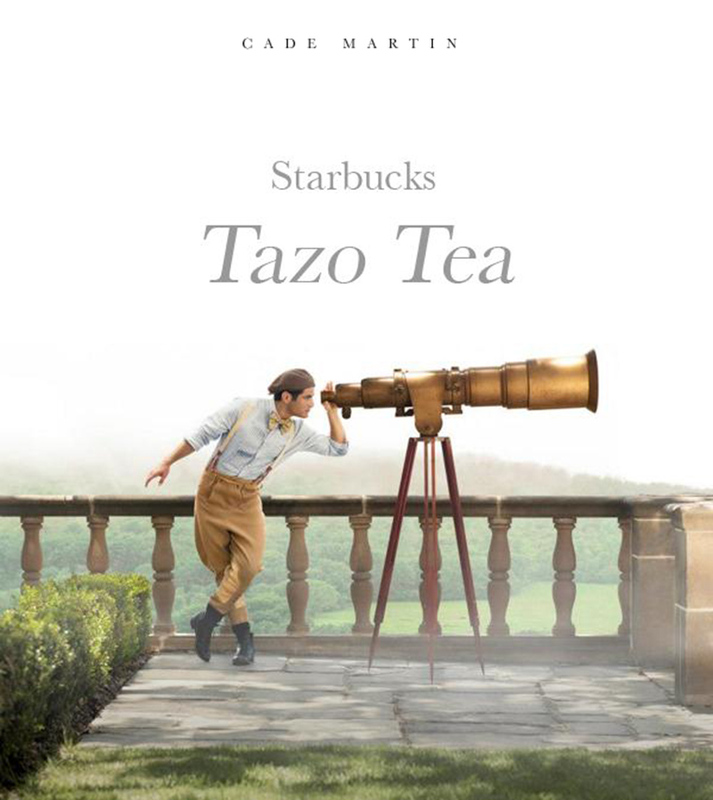 A Look At Starbuck's First Tazo Tea Store And The Cade Martin Photos To Promote It. 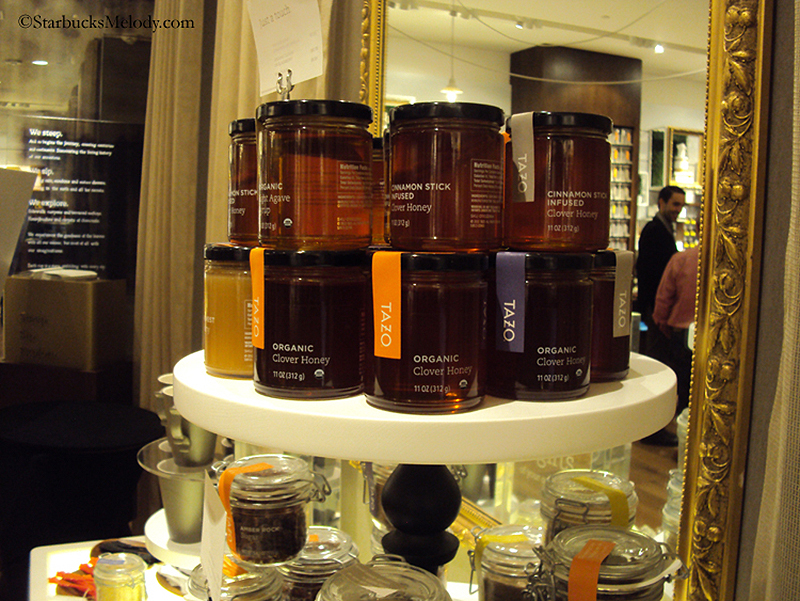 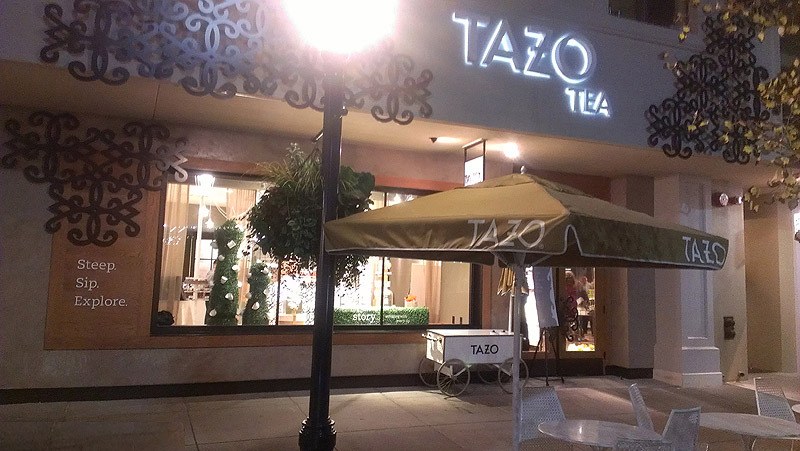 Starbucks opened up their first Tazo Tea store in Seattle on November 16th of 2012. 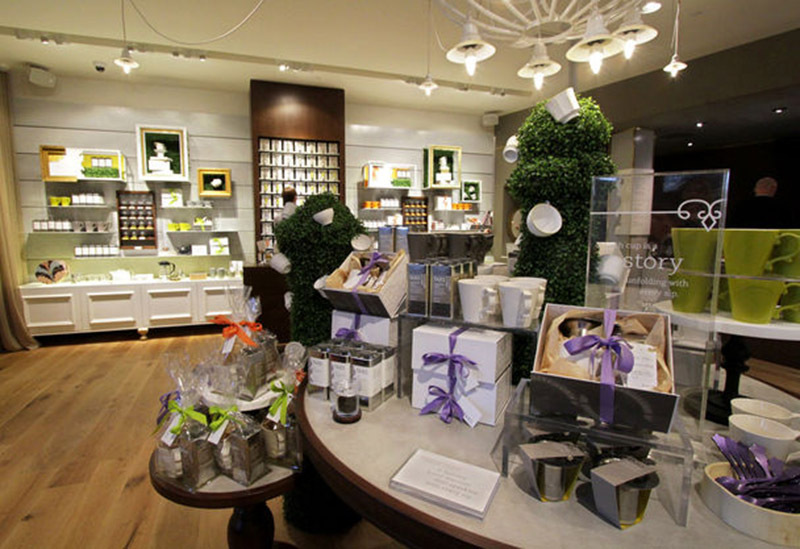 The Seattle Times reports "Tazo’s 1,700-square-foot store in University Village is a shabby chic collection of grays and greens, with an off-white chandelier at its center and clear jars of teas on its shelves. 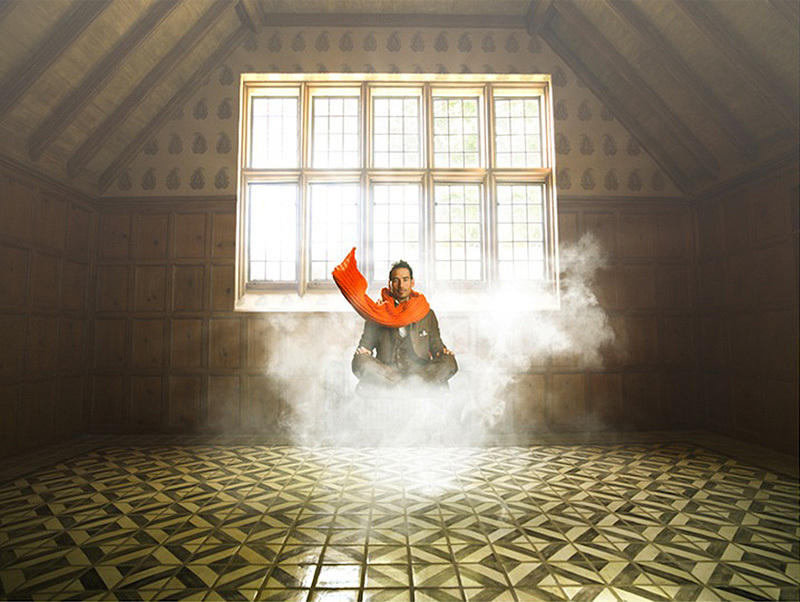 The floor is devoted more to selling tea for home brewing than to in-store tea drinking. 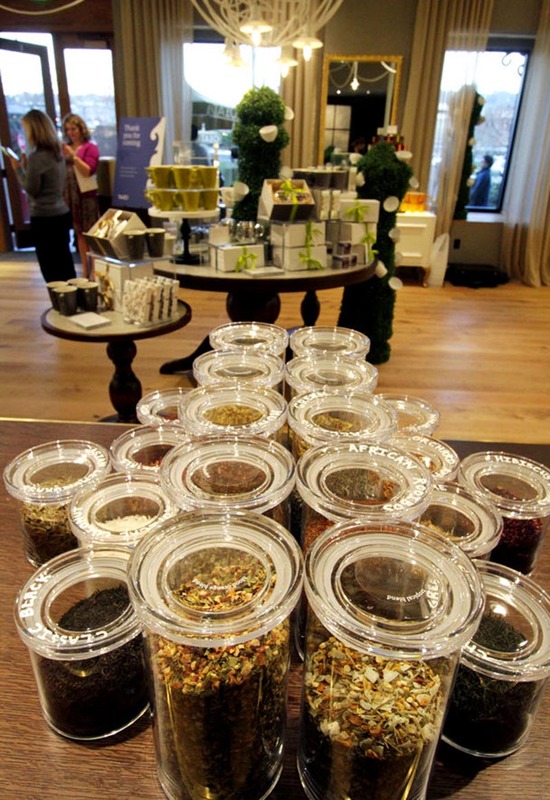 It includes 80 loose-leaf teas and a blending station for customers to create their own with ingredients ranging from rooibos to marigold petals." 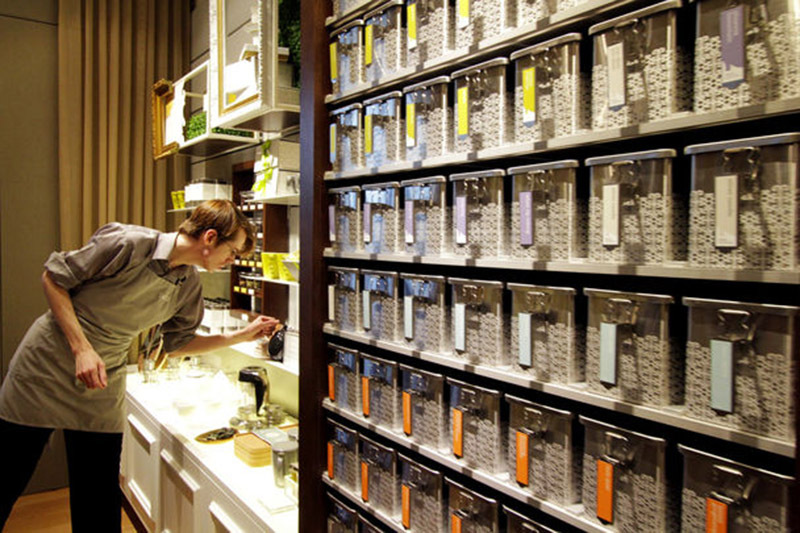 Starbucks has not yet decided whether or not they will expand the store concept. 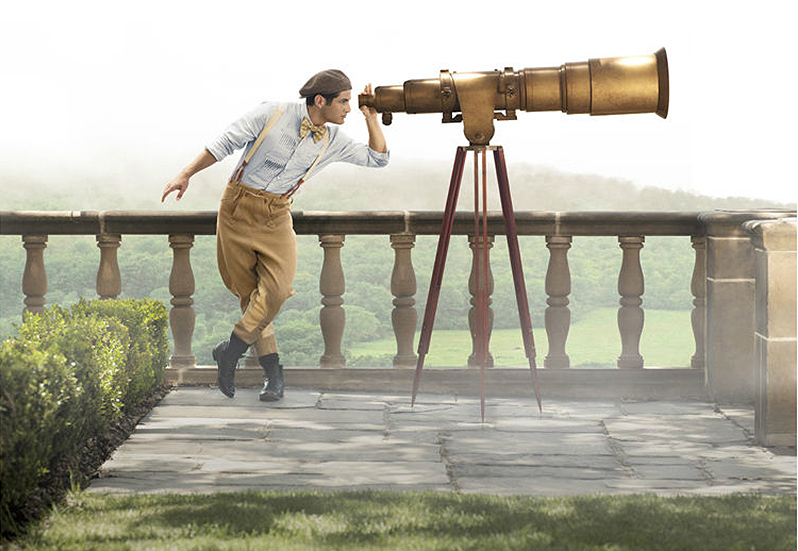 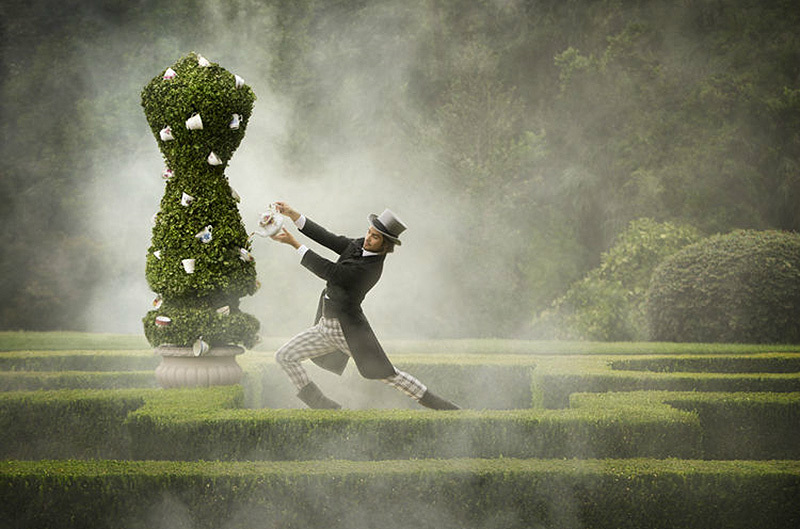 To promote the store, they hired award-winning photographer Cade Martin to shoot twelve images for the campaign. 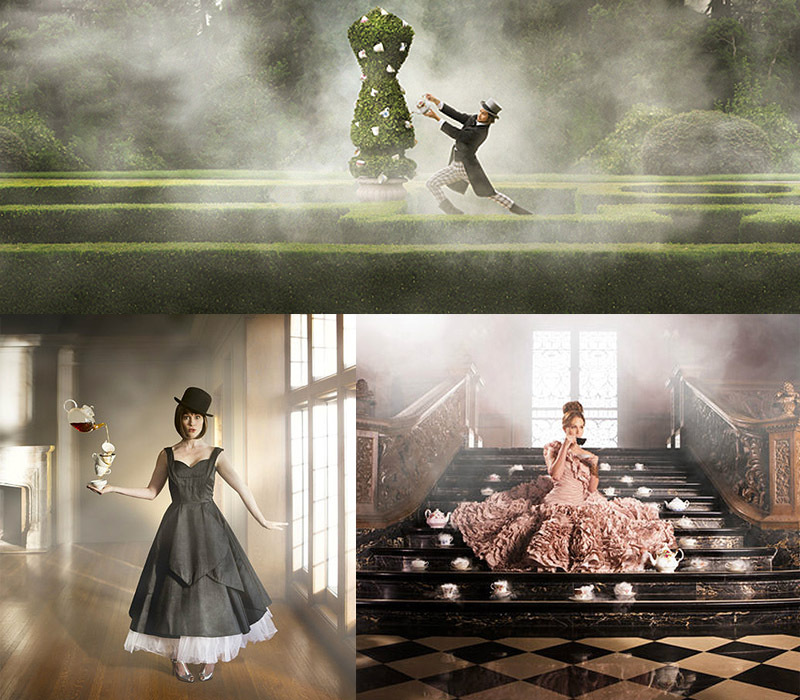 Shown below are nine of those images.